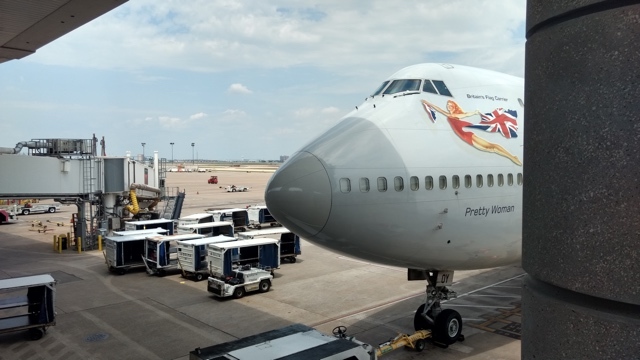 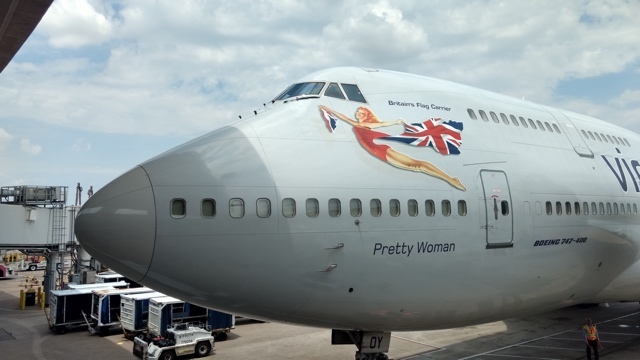 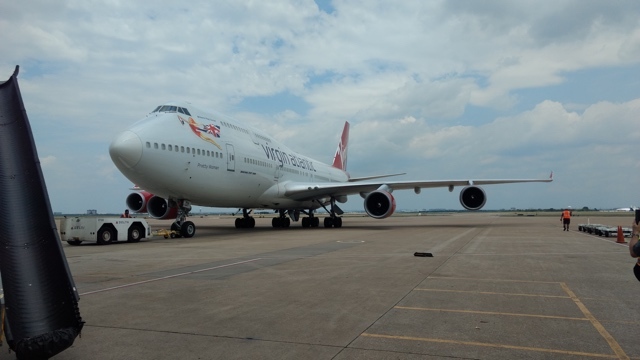 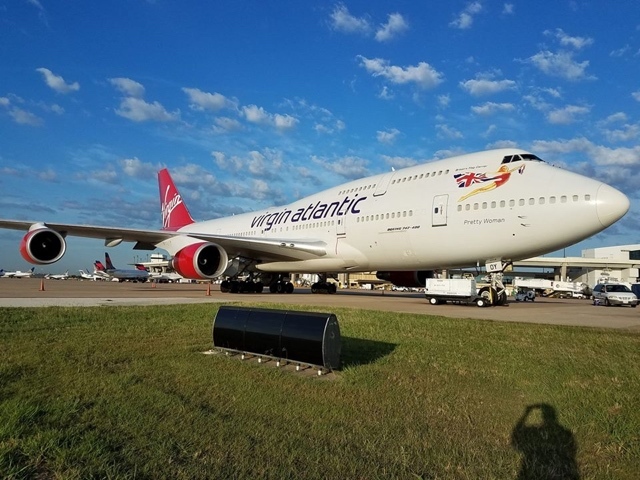 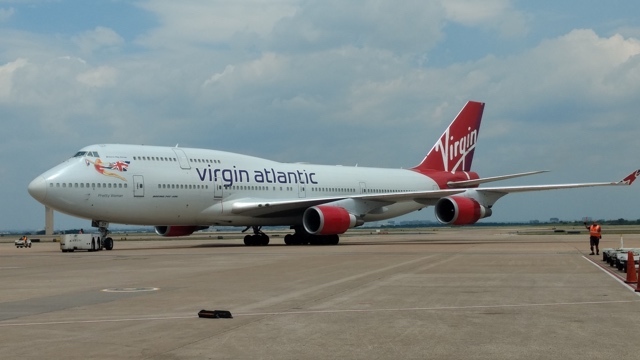 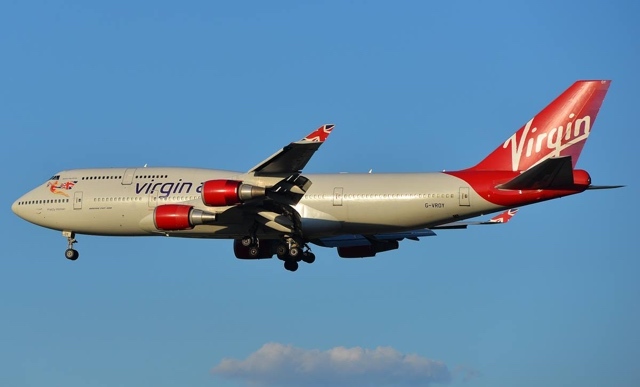 Virgin Atlantic sent a Boeing 747-443 (G-VROY) to DFW on June 6 from London Gatwick (LGW) as VS972. 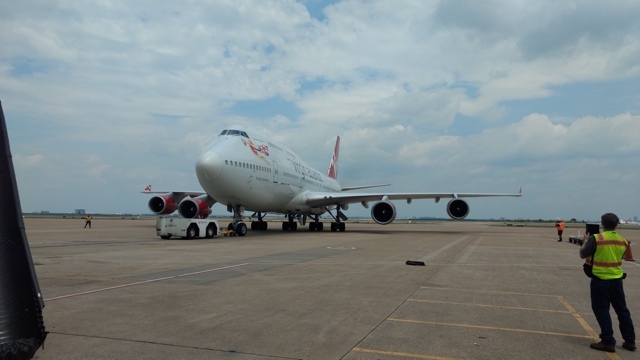 Apparently operating a charter flight, and set to had back this evening. 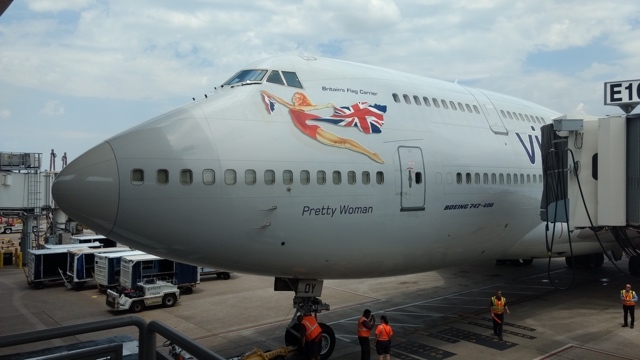 Apparently it was chartered by State Farm Insurance.